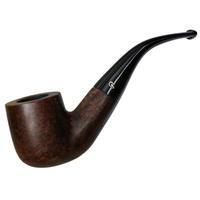 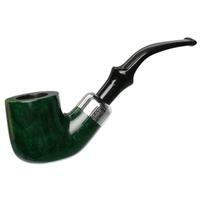 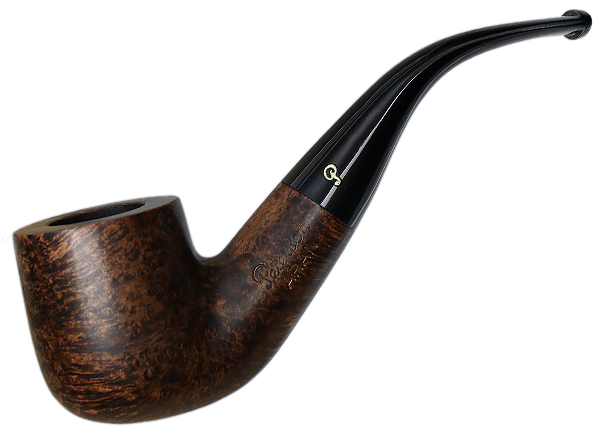 Peterson's "01" bent Pot is one of the most powerful and muscular Pot designs that I can think of. The thick transition, gently-tapered shank, and firm lines exemplify the the Irish marque's design language. It's stripped down here and dressed in the classic medium-brown of the standard Aran line, which forgoes the bright accents of the Aran Nickel Mounted in favor of uncomplicated and timeless Peterson style. 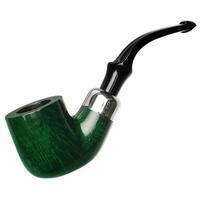 Outside Diameter: 1.48 in./37.59 mm.